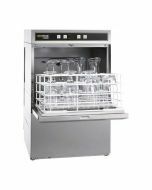 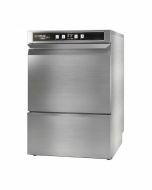 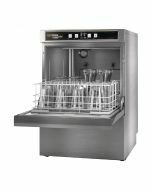 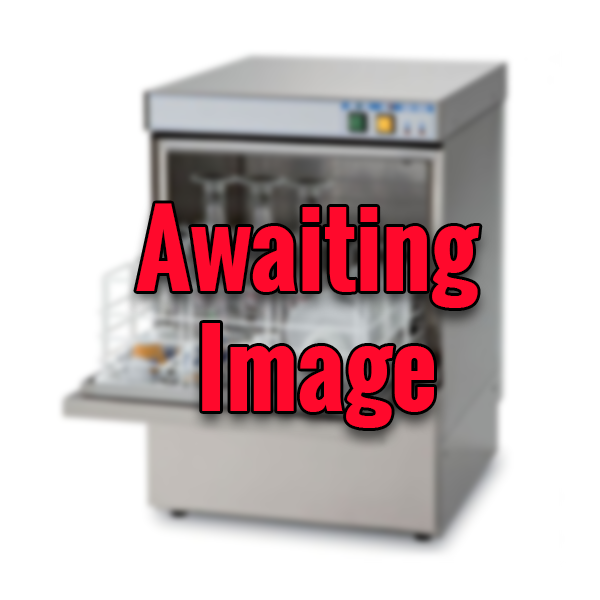 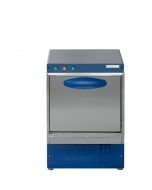 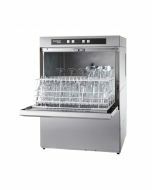 Designed for reliability and speed, the compact Hobart Ecomax G404S Under counter Glasswasher can effectively wash up to 60 racks per hour - perfect for smaller sites such as start-ups, small bars or restaurants. 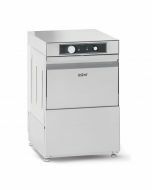 Simple controls mean even inexperienced users can operate the washer easily with minimal training, whilst the compact design means the machine can be tucked away into a convenient location. 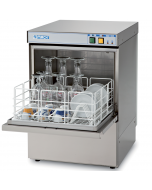 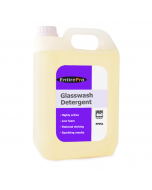 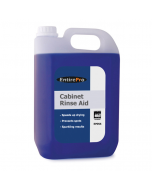 Fitted with type A air gap, detergent and rinse aid dispenser and drain pump. 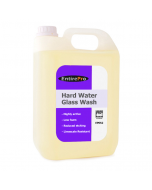 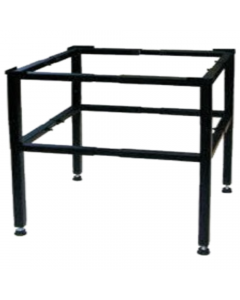 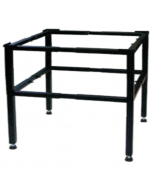 This model also includes an internal water softener, making it ideal for hard or medium water areas.